“Reflecting Rain” was featured on Dave Darin’s isxradio.com show last night. Big “Thank You!” to Dave for the feature! “Reflecting Rain” can be heard around the 36:02 mark. Kip Brockett September 4, 2016 . No Comments on Reflecting Rain Featured on Dave Darin’s Radio Show. Categories: Announcement, News. Tags: kip brockett, news, radio, reflecting rain. Kip Brockett June 10, 2016 . No Comments on Reflecting Rain on DJ Laura Show. Categories: News. Tags: dj laura, news, reflecting rain. Reflecting Rain on Amazon Music! 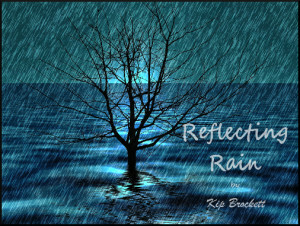 My new single, “Reflecting Rain”, is now available on Amazon Music! Kip Brockett February 10, 2016 . No Comments on Reflecting Rain on Amazon Music!. Categories: Amazon, Announcement, News, Original. Tags: amazon, kip brockett, original, reflecting rain. Reflecting Rain Now On iTunes! 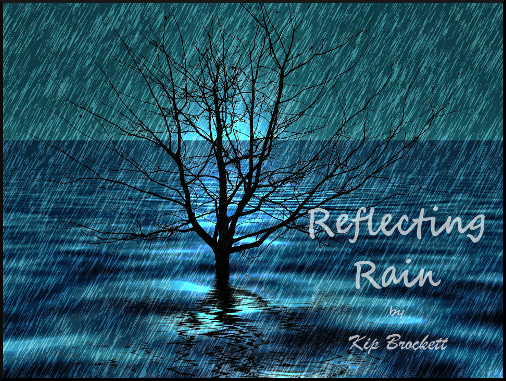 “Reflecting Rain” is continuing to gain exposure! It’s now available on iTunes! I appreciate all the support and kind words I’ve received so far. And want to thank each and every one of you! Kip Brockett February 1, 2016 . No Comments on Reflecting Rain Now On iTunes!. Categories: Announcement, Instrumental, iTunes, Original. 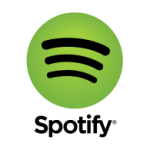 Tags: itunes, kip brockett, news, original, reflecting rain.